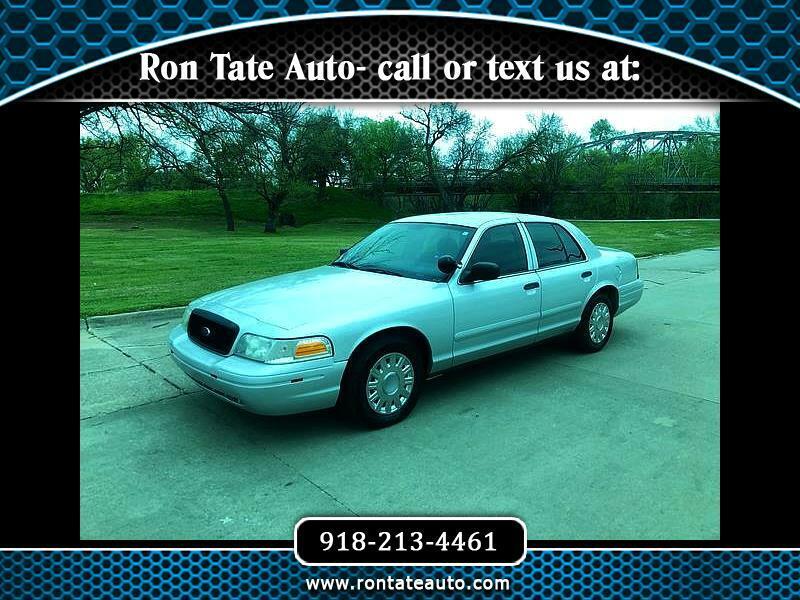 2005 Ford Crown Victoria PI w/ 115K miles. Equipped with 4.6L V8, power windows, power door locks, power mirrors, tinted windows, AM/FM, AC, high speed rated tires, high performance suspension, and new base/clear paint. Call or text 918-213-4461.